during the years and centuries, the city has been destroyed and devastated many times, but rebuilt and improved after each devastation. The article is devoted to the all interesting sites in Stara Zagora, also known as the city of linden. Stara Zagora is located about 230 km east of Sofia and it takes about 2 hours and a half by car to get there. Stara Zagora is one of the oldest cities in the world. Over the centuries it used to have several names: Beroe, Augusta Trayana, Vereya, Irinopolis, Boruy, Eski Zagra, Zheleznik and Stara Zagora. In prehistoric times, the earliest evidence of human presence in the region dates back to the end of the 7th millennium BC. Neolithic dwellings from the middle of the 6th millennium BC, which appeared to be the most preserved in Europe, have been found in the area. 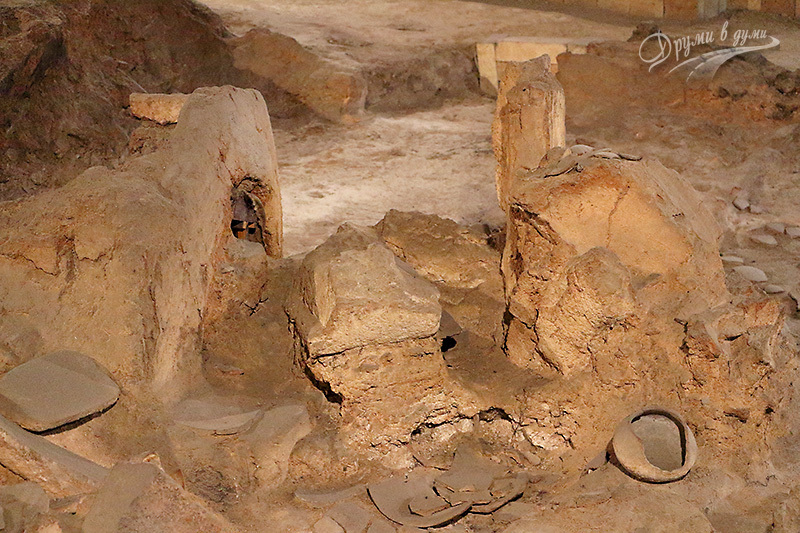 These ancient remains can be seen today in the Neolithic dwellings Museum, one of the top landmarks in Stara Zagora. In the 70’s of the 20th century, the world’s largest ore mining center dating back to the 5th millennium BC, was found in the area. 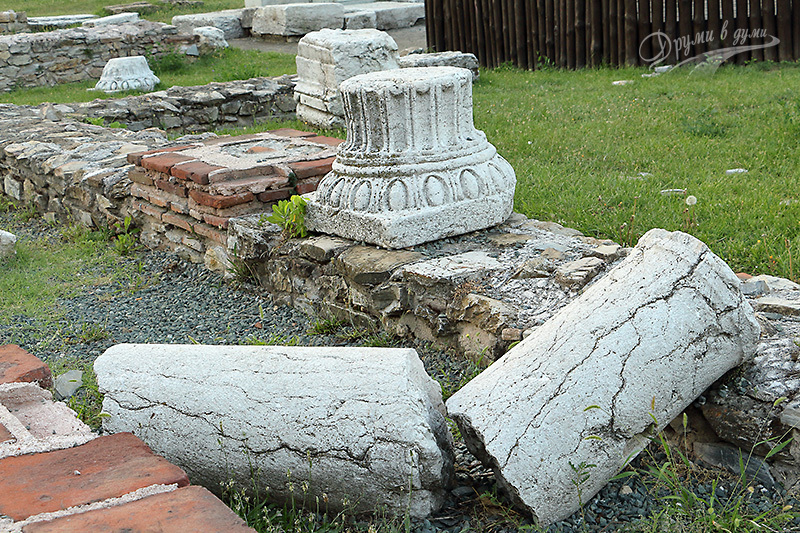 An important ancient settlement on the territory of today’s Stara Zagora was Beroe, founded about 2500 years ago. In 106, Emperor Trajan named it Augusta Trayana. After that, the city became the second largest economic, administrative and cultural center in the province of Thrace in the Roman Empire. In the 3-4th century, Augusta Trajan was partially destroyed by the Goths, but at the beginning of the 4th century it was restored. In the 4th-6th century, the city once again beared the name Beroe. At the end of the 6th century, Beroe underwent a new destruction, but was later rebuilt and named Vereya. In the Middle Ages, the city was part of Medieval Bulgaria and was renamed Boruy (with few exceptions, one of which was at the end of the 8th century when the region was under Byzantine rule and was named Irinopolis by the Byzantine Empress Irina at that time). Boruy was conquered by the Ottoman Turks in 1372, who initially renamed it to Eski Hissar, but in the 17th century the name Eski Zagra was permanently imposed. 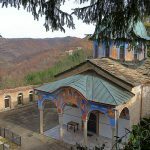 In the middle of the 19th century, the Bulgarians living in the city started to call it Zheleznik, and later – before the Liberation – it adopted its current name Stara Zagora. On July 22, 1877, the Russian troops headed by Gen. Gurko and Gen. Stoletov, together with the Bulgarian volunteers, entered Stara Zagora and were solemnly welcomed. A few days later, however, part of the Russian troops left Stara Zagora and participated in the battle at Nova Zagora, which ended with a victory for Russia. This significantly weakened Russian and Bulgarian forces. The Central Ottoman army headed by Suleyman Pasha attacked on July 31st. After a fierce battle the Russian troops retreated to Shipka. The Ottomans won the battle. There followed a massive massacre and complete burning of Stara Zagora. There was only one mosque preserved partially. Today, this mosque houses the Museum of Religions. After the Liberation, Stara Zagora was part of East Rumelia. The recovery of the city from ashes began in 1878, when the famous Austro-Hungarian architect Lubor Bayer arrived there to design the new city plan. He came across the ancient remains of the Roman Augusta Trayana and its straight streets, and based on them later on he projected the modern chess planning of the city. The first stone was laid on October 5, 1879 by Aleko Bogoridi, chief governor of Eastern Rumelia. Today 5 October is a celebration day of Stara Zagora. Quite naturally, you can see a lot of interesting places in a city whose history is of over 8,000 years old. It is located in the city center and is housed in a modern building with sand-clock form. 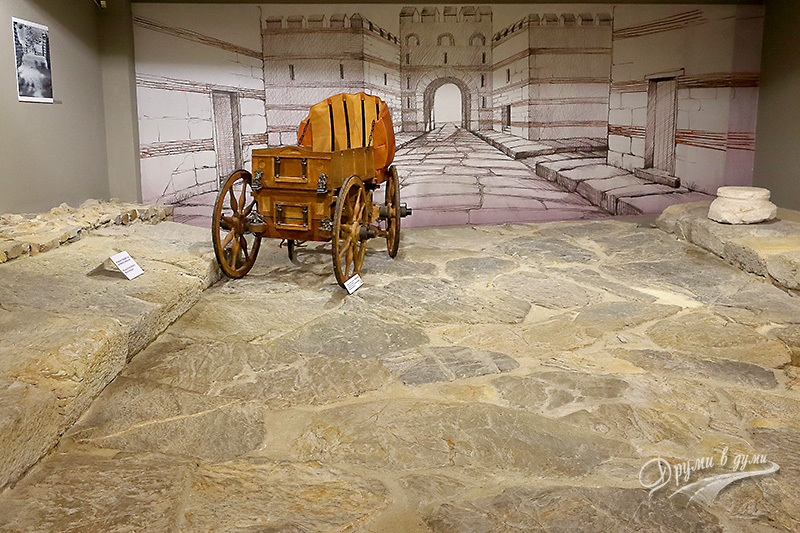 The exhibition illustrates the history of the city from the 4th millennium BC to nowadays through over 1700 artifacts. Among the most interesting exhibits are coins of different epochs, Thracian gold jewelry and the Samara flag. The visit to the museum is accompanied by an interesting talk. Personally, I was most curious about the Underground of the Museum, where you can walk on an authentic Roman street aged more than 2000 years. 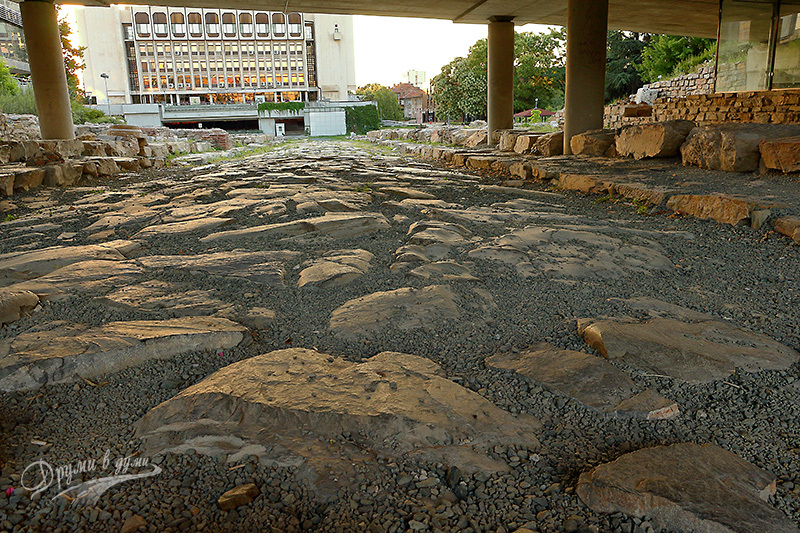 The street was discovered during the construction of the museum. The people then decided to preserve the street for generations. Very close to the Regional Museum of History you can walk on another authentic Roman street, this time outdoors. Along the ancient street you can see authentic fragments of columns, old walls, sewers and even antique toilets. 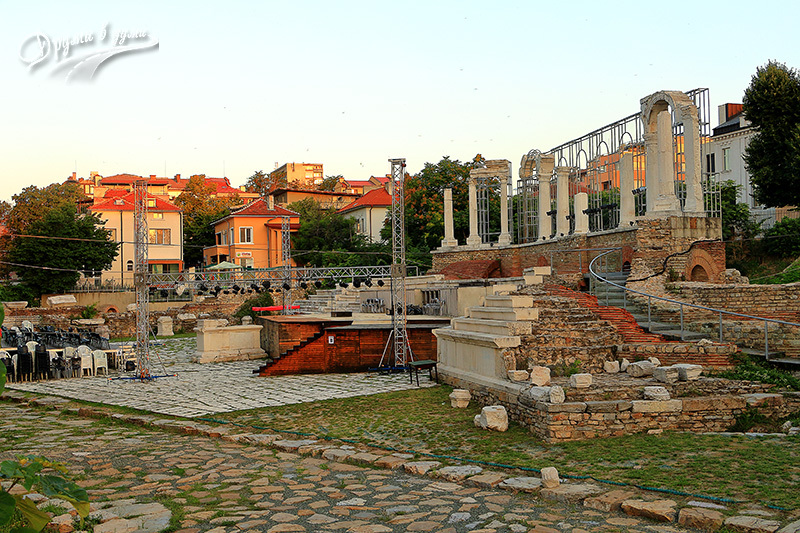 This second authentic antique street takes you to the amphitheater known as the Augusta Trayana Ancient Forum Complex. 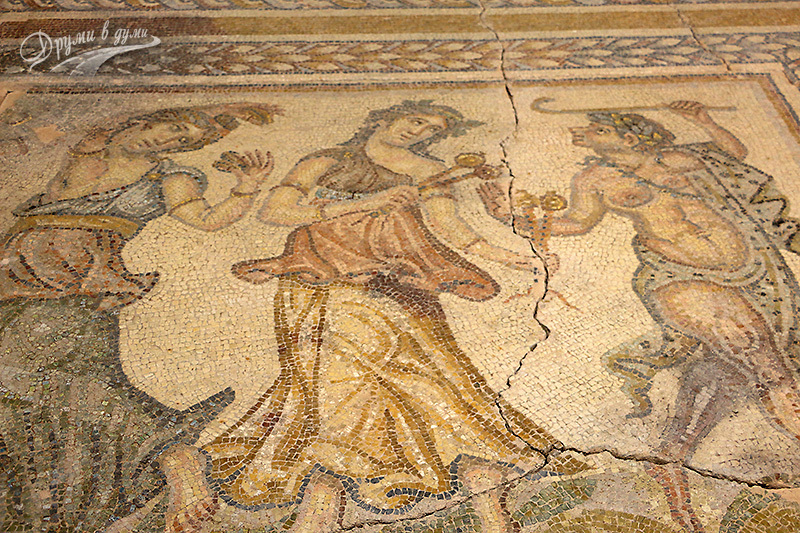 If you like such antique art, you can see several beautiful mosaics with fine details including floral motifs, birds and animals in the remains of two antique buildings – a private rich home and a public building. There are located also in the city center. You better ask in the Museum how to find them. 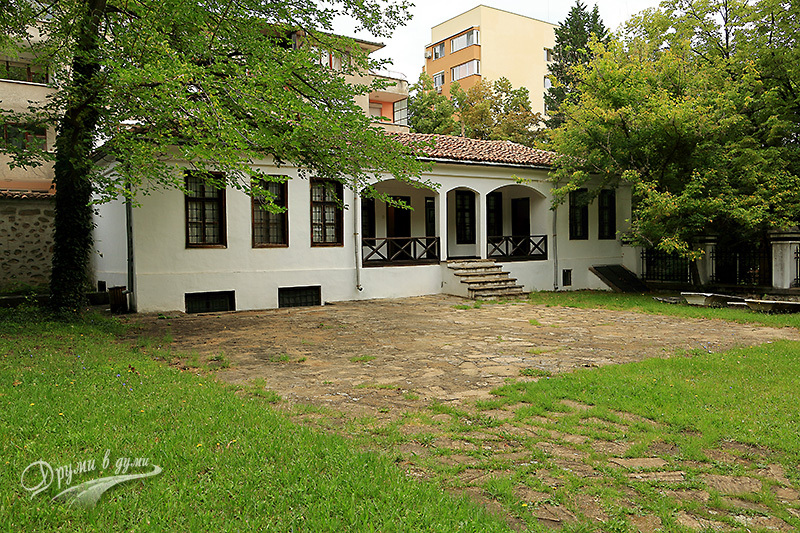 This is the house where Geo Milev, a prominent Bulgarian poet-expressionist, lived. This is the first Revival church in Stara Zagora. Initially it was more modest. In the early 1950s, it acquired its present appearance. 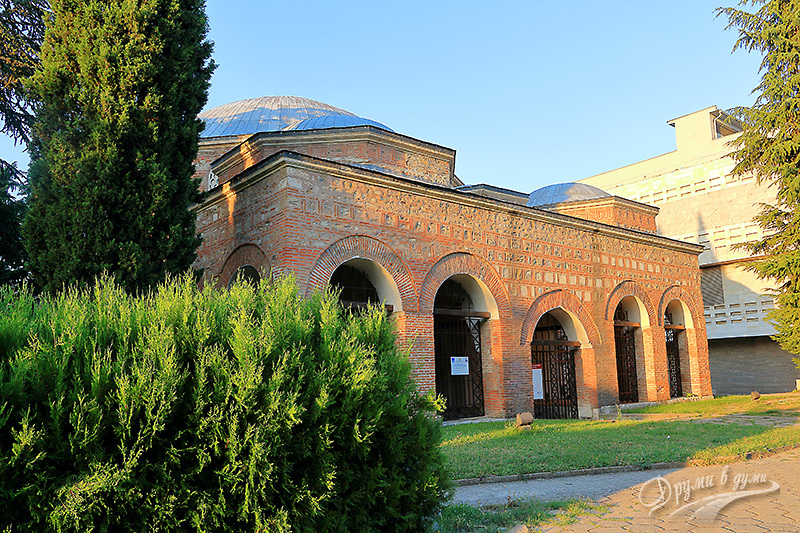 The temple was burned during the burning of Stara Zagora by Suleiman Pasha, but only a year later it was restored. 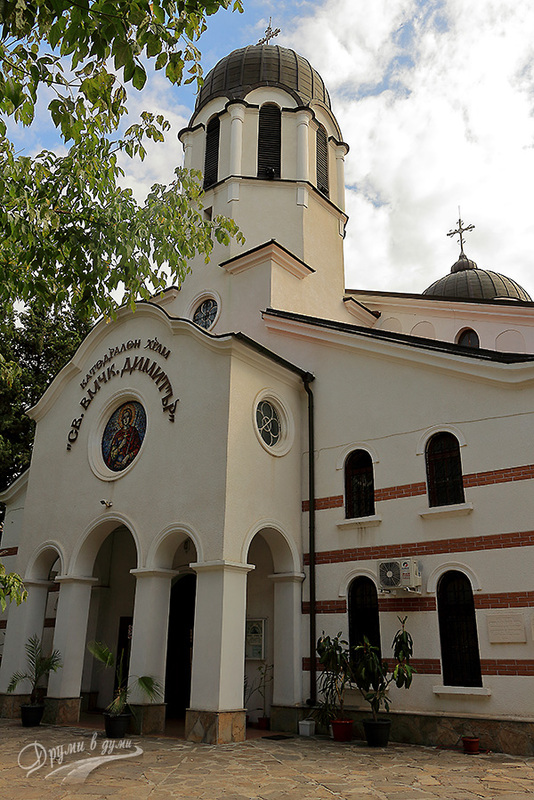 The Hilendar convent is located near the church of St. Demetrius and is related with the stay of the deacon Levski in Stara Zagora as a student of the class school. 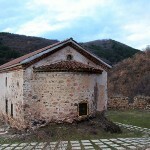 The convent was burned during the burning of Stara Zagora by Suleiman Pasha, but it was restored a year later. 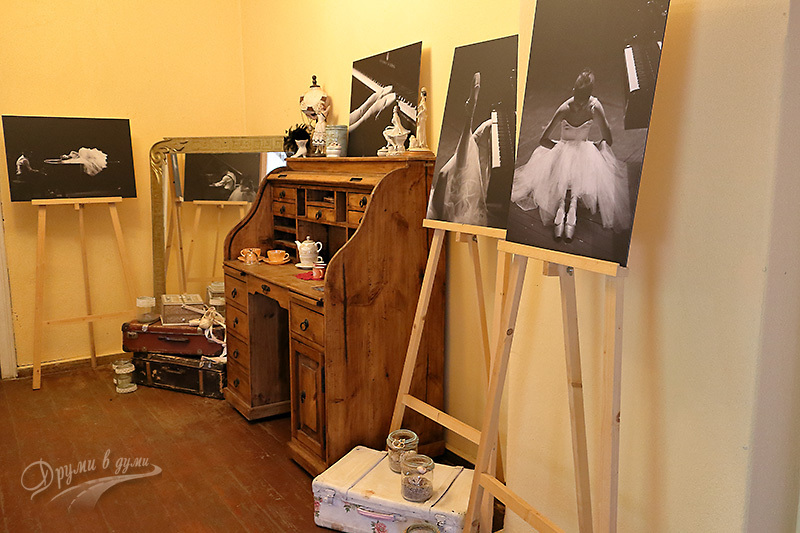 It is now a museum and you can see there a restoration of an old classroom and the room where Levski lived in. 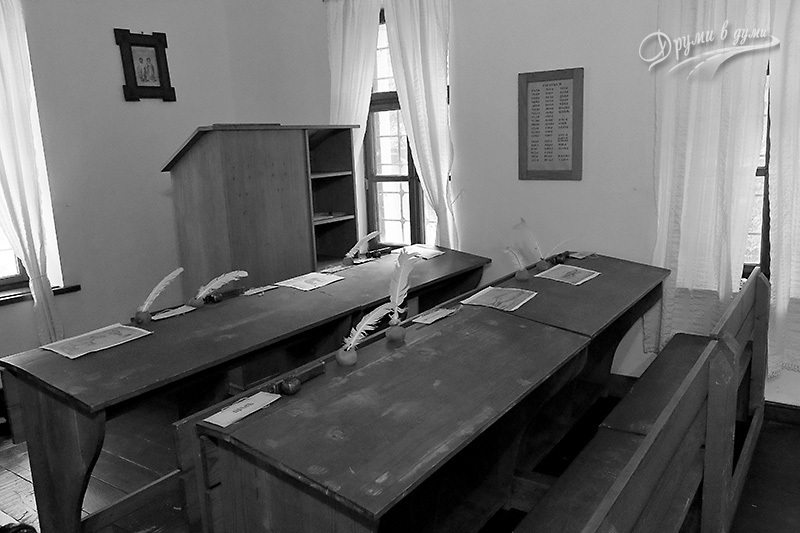 In the old classroom you can feel like a real Revival student for the authentic atmosphere and the interesting guided tour. The museum is housed in the partly survived after the big fire mosque. There was originally a Thracian temple, and then a Roman cemetery church on this place. 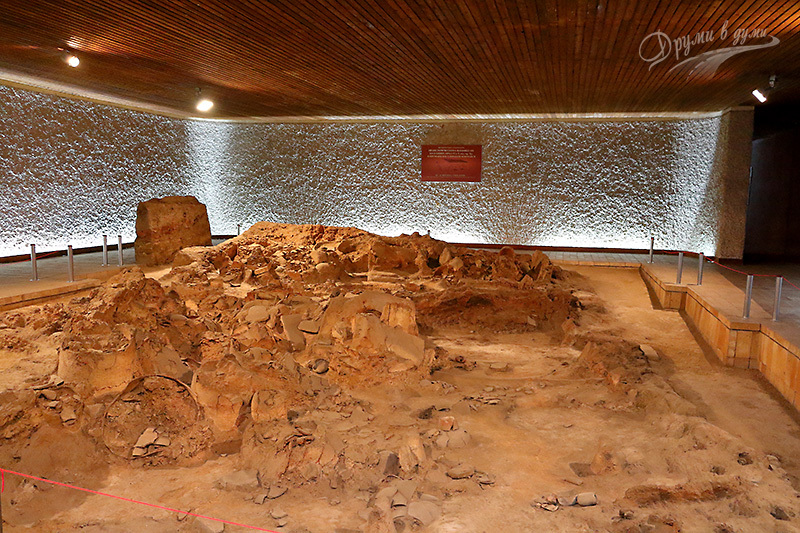 Remains of both temples are still visible today inside the museum. 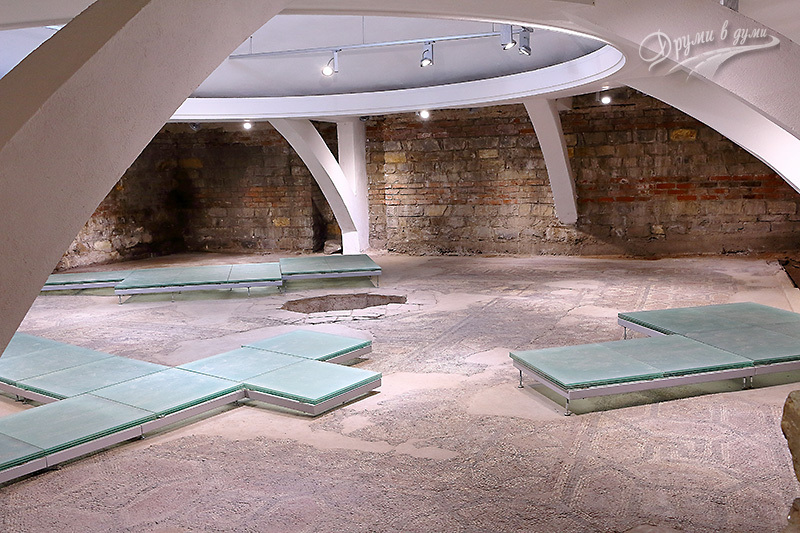 During the Turkish slavery, a mosque was built on the foundations of the Roman church. The mosque was built by Bulgarians who left some special marks in the building details and decoration. For example, in the rosette of the ceiling, when magnifying you can see hidden motives – Christian temple, the Virgin Mary and others. 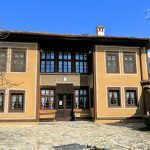 It is located above the Tourist Information Center against the Stara Zagora Regional History Museum. The permanent exhibition contains paintings by famous Bulgarian artists. One of the halls is devoted to graphics. In addition, interesting icons are exposed in the basement, the oldest of which was painted in the 17th century. 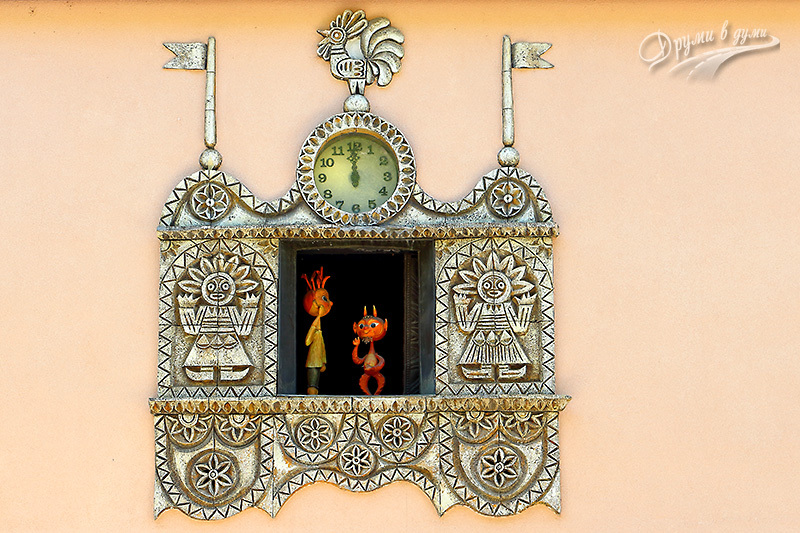 On the wall of the Puppet Theater there is an interesting clock with a door. Every hour the latch is released, the door gets open and a lot of dolls go out to perform. Apparently, it is a favorite place for locals and their children. A place for cultural meetings and events, with outdoor cinema in the garden. 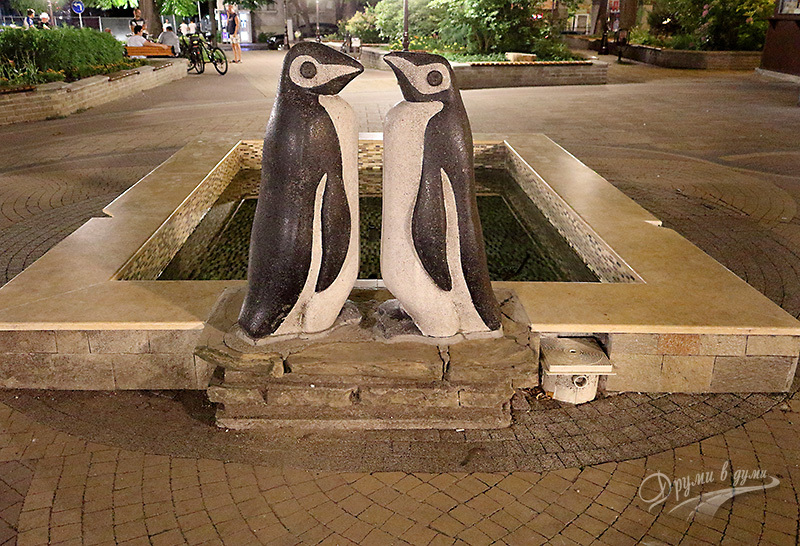 The penguins fountain is an emblematic place for rendezvous in Stara Zagora. 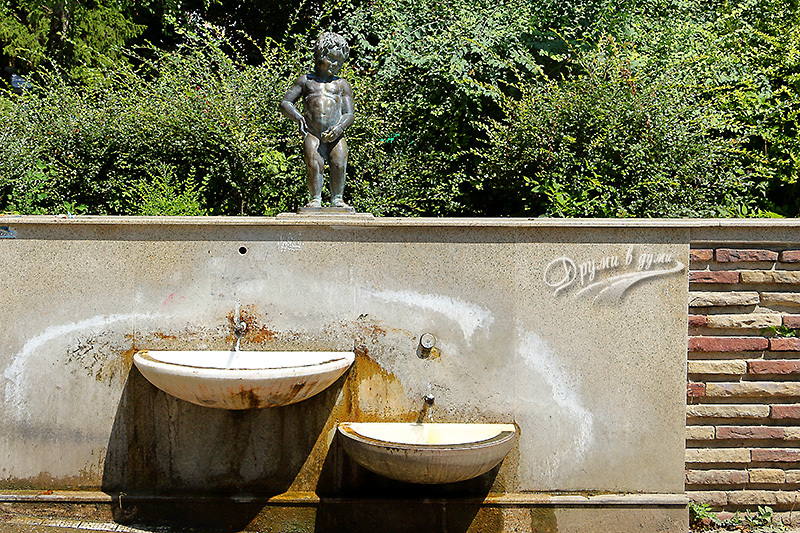 It is a small statue above the city fountain in the central park, which is a copy of the famous Manneken Pis in Brussels. The museum is not a restoration. It was built on real remains of a prehistoric settlement mound, located in the central part of the courtyard of the Regional Hospital. The first inhabitants of the place settled there in the 7th-6th millennium BC. 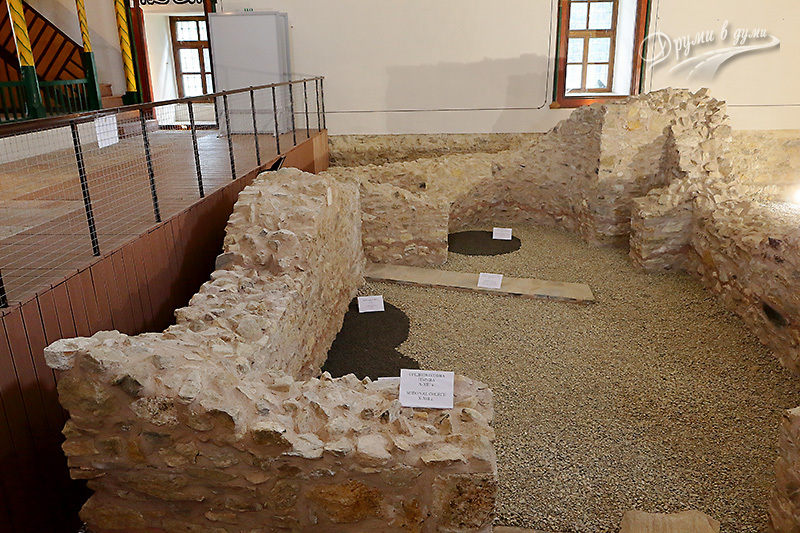 You can see in the museum unique remains of prehistoric times – a table, furnaces, ceramics, preserved wall with archaeological layers. It is a very nice park with a massive magnificent monument, built in honor of the Battle of Stara Zagora, held on July 31, 1877. Near the monument you can admire a beautiful panoramic view of the city. 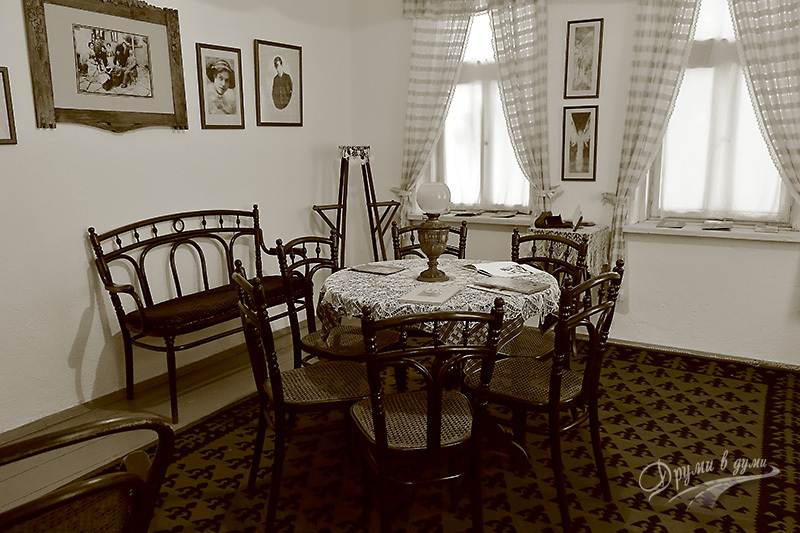 The museum is located inside the beer factory Zagorka. 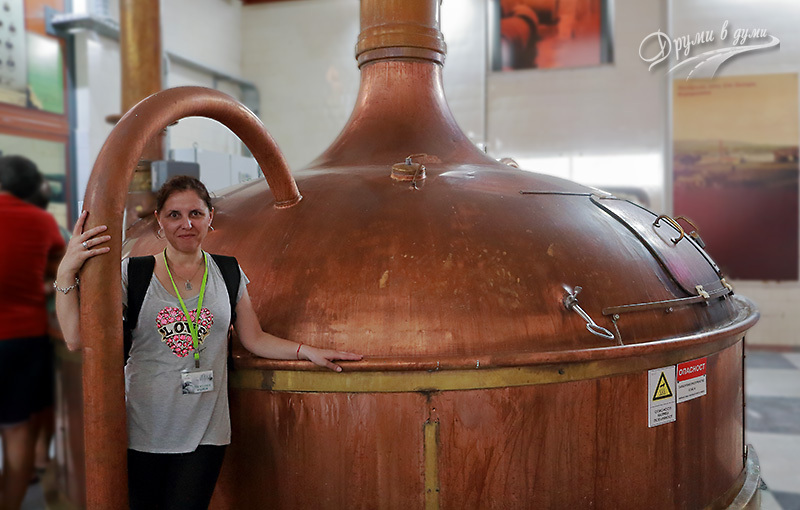 The visit is a very interesting tour, a real attraction, devoted to the history of Zagorka and to the process of how the beer is produced. The tour ends up with degustation. Bedechka Park is a very pleasant place in Stara Zagora for a family walk. 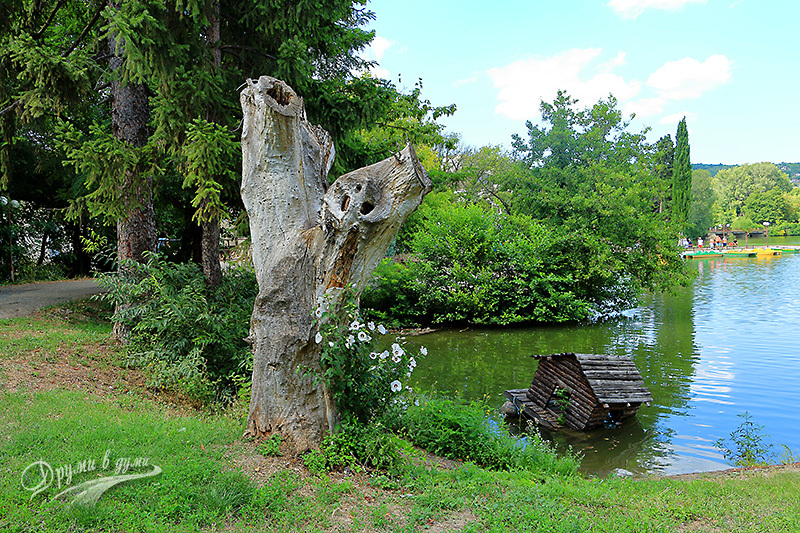 The central part of the park occupies the Lake Zagorka – a fantastic lake, with birds and their small houses, lotuses, and water wheels. 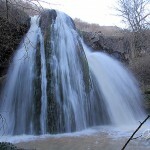 The lake is fed by the Bedechka river that has given the name of the park. You guess, the lake was called Zagorka, because the brewery is just several meters away from the park. From personal experience, I can recommend Stara Zagora Mineral Baths – a balneological complex with several hotels, not far from Stara Zagora. Another hotel in Stara Zagora, where I stayed once, is La Rocca Hotel in the central city area, offering good accommodation and breakfast at reasonable price. You will find current promotions in the box below the article. If you have any doubts about where to stay, do not hesitate to contact the Tourist Information Center in Stara Zagora for advice. I am not aware of all the city’s restaurants, but I would share information about a place I know – Restaurant Uniquato, not far from the center. 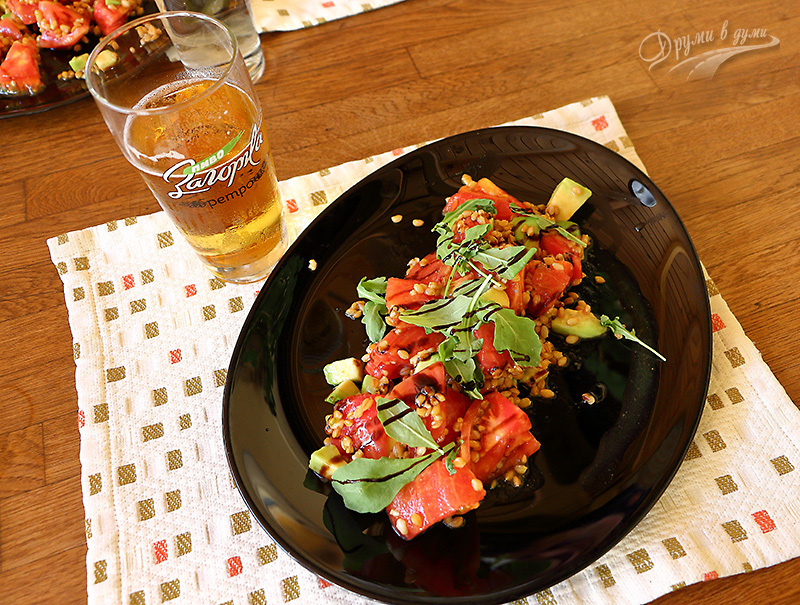 The restaurant offers a very pleasant atmosphere, it has a beautiful garden and the kitchen is rich and very good. Another good restaurant is “At the Mayor” in the city center. 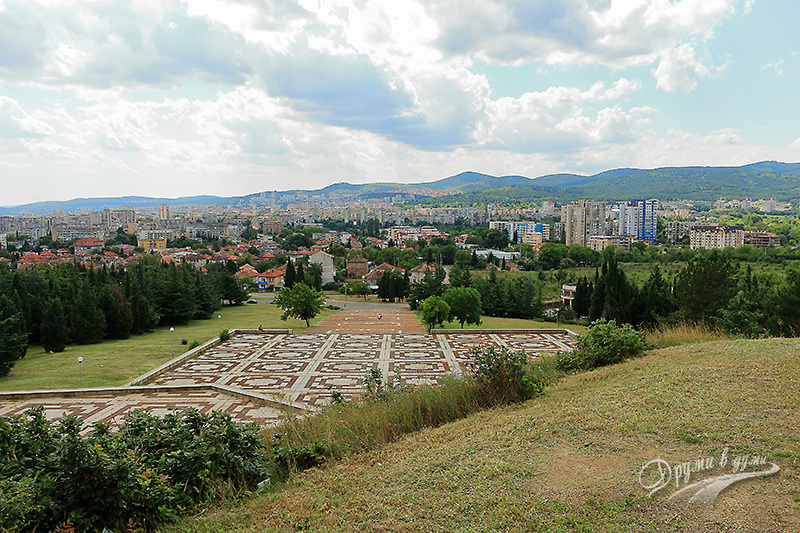 If you have not been in Stara Zagora, I recommend that you go and see at least a few sites related to the old history of the city. If you have already been, look at above – there may be an interesting place which you do not know. More information and news about Stara Zagora can be found on the website of the Tourist Information Center in the city. You can also check out the article on the blog of my friends Mimi and Andrey for more information and personal impressions. 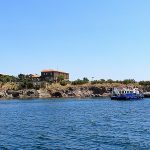 If you book a hotel following a link below, the blog will have a small commission without any extras for you, thank you!